Tickets on-sale Friday, February 15 at 10am. 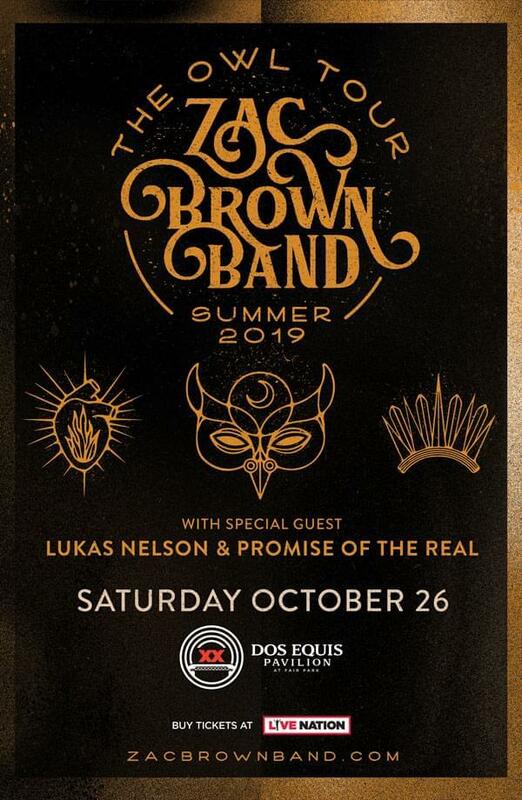 Zac Brown Band, the multi-platinum, Grammy Award-winning group, have announced their highly anticipated Summer 2019 outing, “The Owl Tour.” The set tour support act will be cosmic country soul rock band, Lukas Nelson & Promise of the Real. 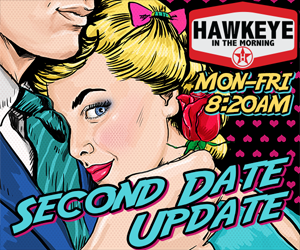 The tour announcement comes as the band prepares to release their upcoming new studio album featuring the hit lead single, “Someone I Used To Know,” currently widely available for streaming and download. Additional album details including release date, track list, and artwork will be coming soon.